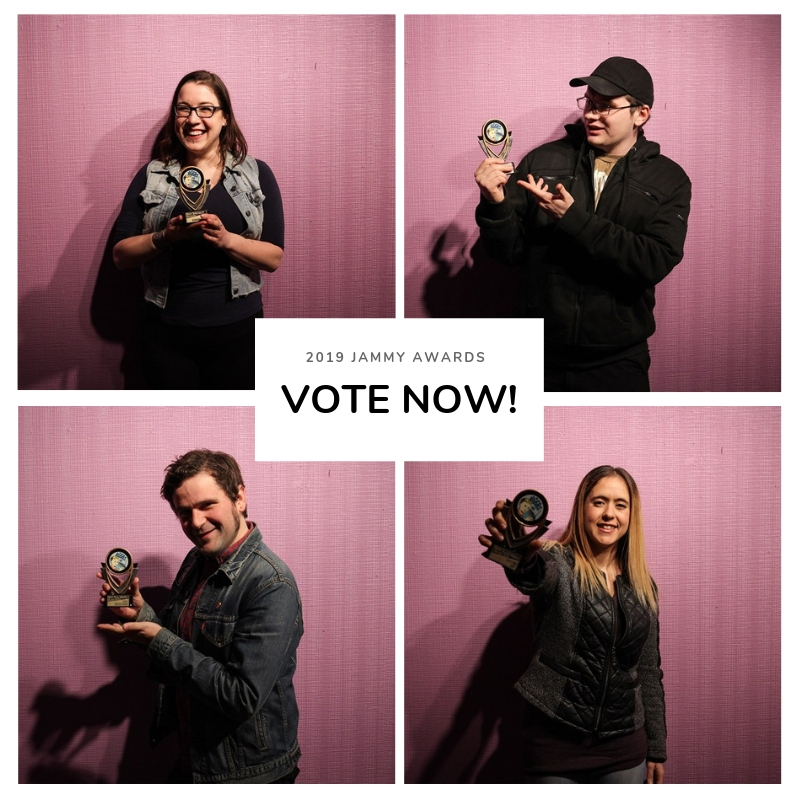 Spring is in the air and the 2019 CJAM Jammy Awards are open for voting! Every year CJAM celebrates our DJs by getting together for a fun awards ceremony where YOU choose the winners! We call upon our listeners to vote for their favourite CJAM shows as well as the best local music venues and acts in Windsor-Detroit! As an added bonus you can join us in person on April 27th at The Green Bean Cafe (2320 Wyandotte St. West) for our winners ceremony! Don’t wait another minute – vote today!! 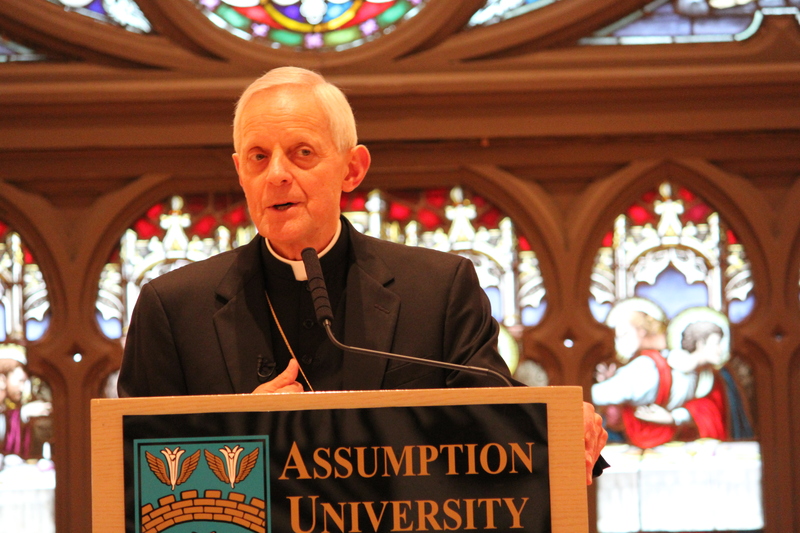 In an exclusive interview for Windsor Chronicle, Archbishop of Washington DC His Eminence Donald Cardinal Wuerl talks about challenges which Catholic Church facing today. Tune in to Windsor Chronicle, Friday, December 6 at noon.